If the novel, or book, or bound object overflowing with print, is indeed a performance, then Dave Reidy's (pronounced reedy) Captive Audience would be the kind that leaves the reader, watcher, viewer, in a state of momentary awe. Captive Audience is his debut, and it does what lots of debut full length feature novels can only hope for. This is short fiction with a through-line, that through-line being performing. Whether it's a hacky stand up comedian campaigning to win over an audience, or a rock n' roll band trying to inject the crowd with a bit of life through sound, or even a star athlete seeking redemption, on and off the court. Dave Reidy chose a shape shifting motif to center his stories around, and his performance was nothing short of show stopping. 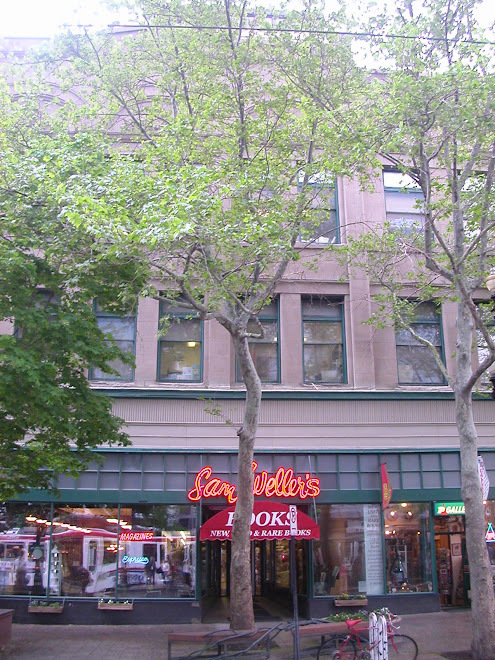 Every last Tuesday of the month I host a book club here at the bookstore (the Hard Boiled Book Club). It is fun. We read lots of fiction and form our theories about what we've read. Last Tuesday we met and discussed Captive Audience. We were lucky enough to be joined by Dave Reidy on the telephone. He answered our questions with an easy wit, and was generous with his time. He even dispelled the chopped pronunciation of his name that had been circulating the bookstore for weeks. If you're reading this and are even remotely curious about the book club, come, we love new faces, freckles too. For May we're reading Willy Vlautin's third novel: Lean on Pete. He's also going to be here in the bookstore next Wednesday, May 5th at six, reading and signing. Golden is a polygamist, husband to four and father of twenty-eight, and like other dads he has to make sacrifices for his family. 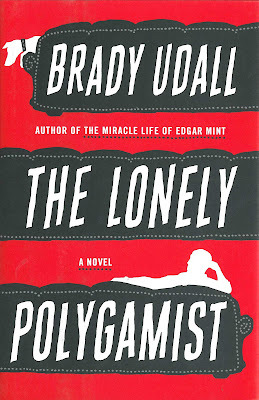 This is why he is building a bordello in Nevada, where he falls in love with his boss's wife. 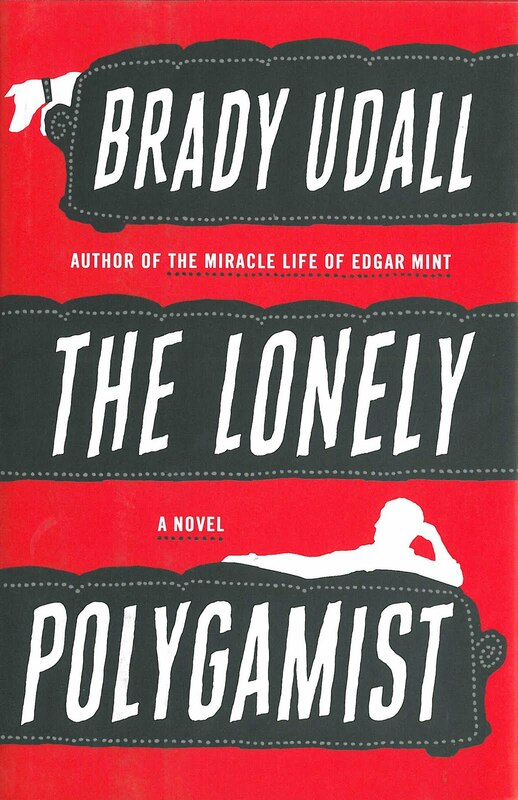 Beautifully written with insight into the secret world of polygamy. This is a story about an American family—dysfunctional, heart-breaking and funny. Seeing is not always believing—or it shouldn't be. Neither do particle physics and cosmology have to be hard to understand. 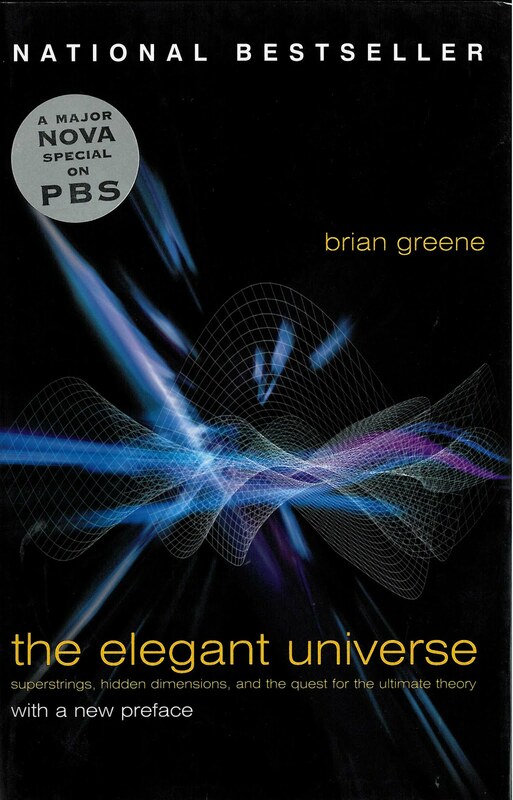 One of the best received books to engage the hidden principles of reality, test your wits and open your eyes with The Elegant Universe. 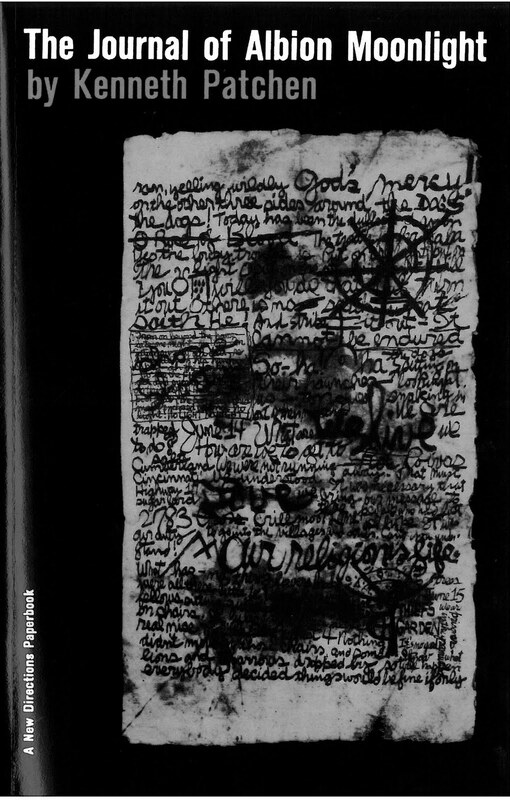 This dark, surreal tale is like a dream, or a nightmare. A proto-beat novel which is packed with dramatic imagery. Appeals to those with refined visual sensibilities and dreamers and idealists. English majors should not bother. 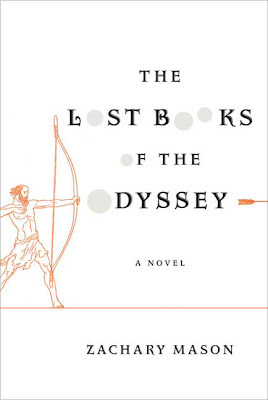 I consider the Odyssey to be one of the greatest stories ever told. 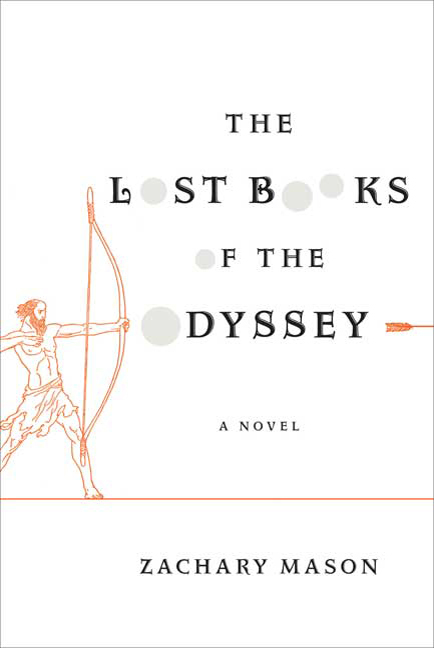 So a book that purports to retell—to reimagine!—the Odyssey had better be good. This book is. Mason's writing is lyrical; the new tales, magical. Calvino fans rejoice.